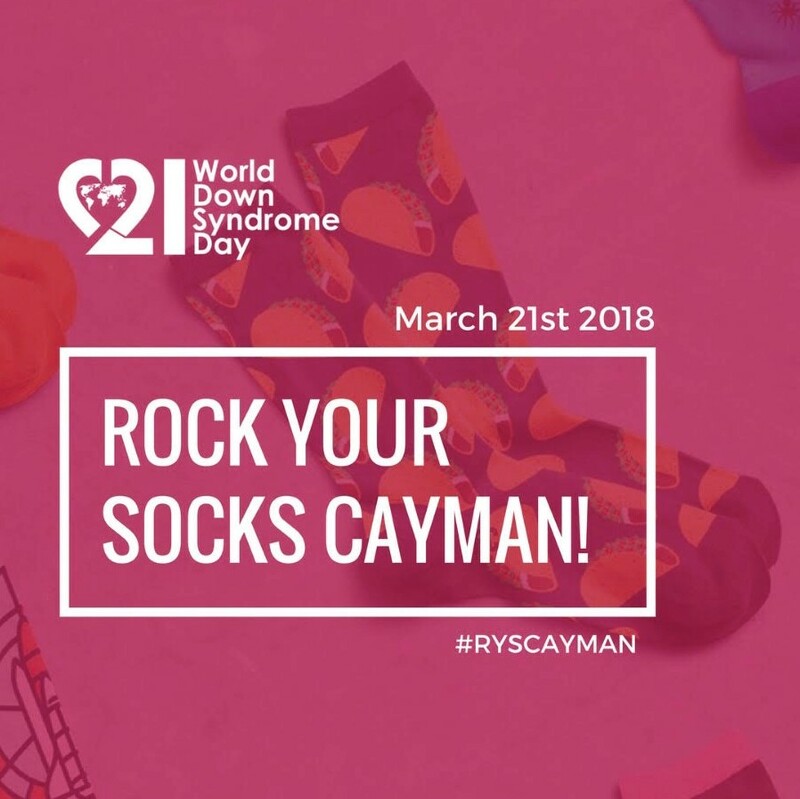 World Down Syndrome Day | Rock Your Socks Cayman! Did you know 3/21 was selected to signify the uniqueness of the triplication (trisomy) of the 21st chromosome which leads to Down Syndrome? Now you do. 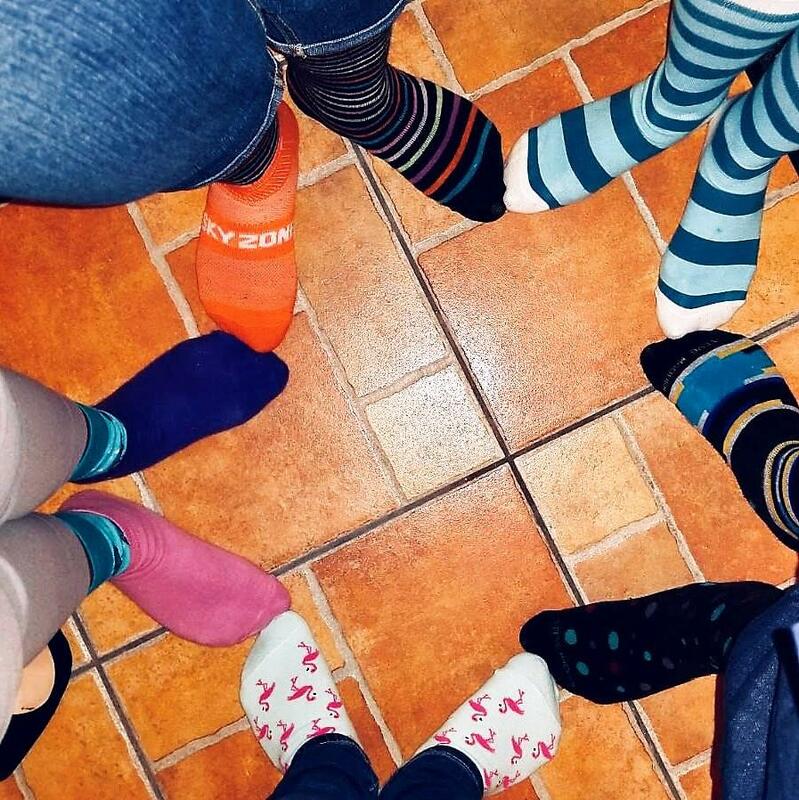 Together we can help advocate for the rights, inclusion and well being of people with Down Syndrome in our schools & communities around the world.